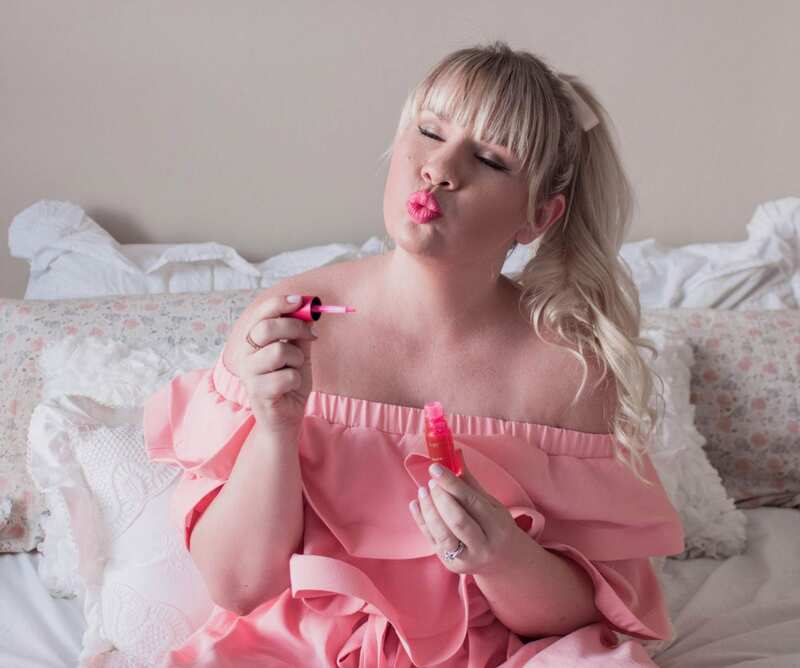 If you’ve been reading here for awhile then you know that I am absolutely obsessed with lip products! It’s a very rare occurrence for me not to have anything on my lips at any given time. 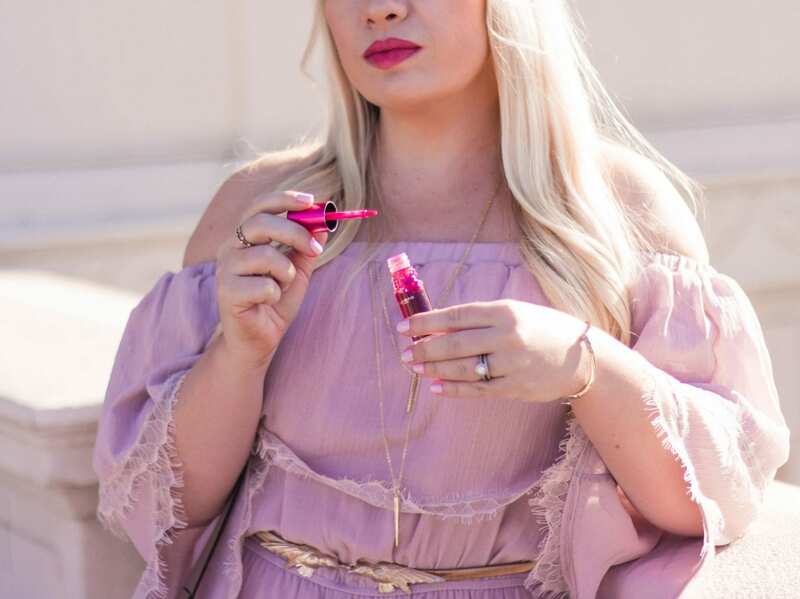 Bold colors are my go to when I’m heading out for the day and lighter glosses are a must when I’m at home. 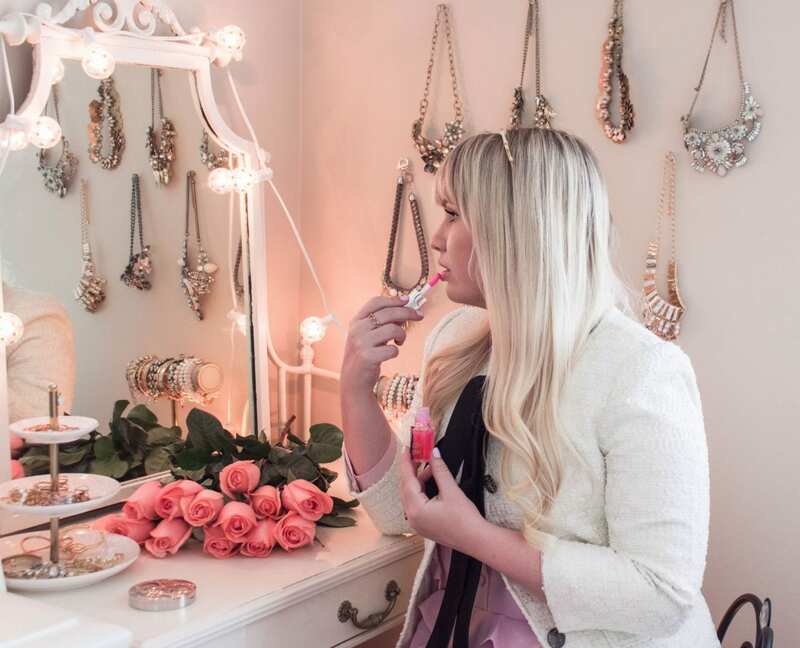 Today, I’m sharing my top two favorite lip products that I’m currently obsessing over! Clarins has quickly become one of my favorite beauty brands and one that I rely on everyday for my make up looks! 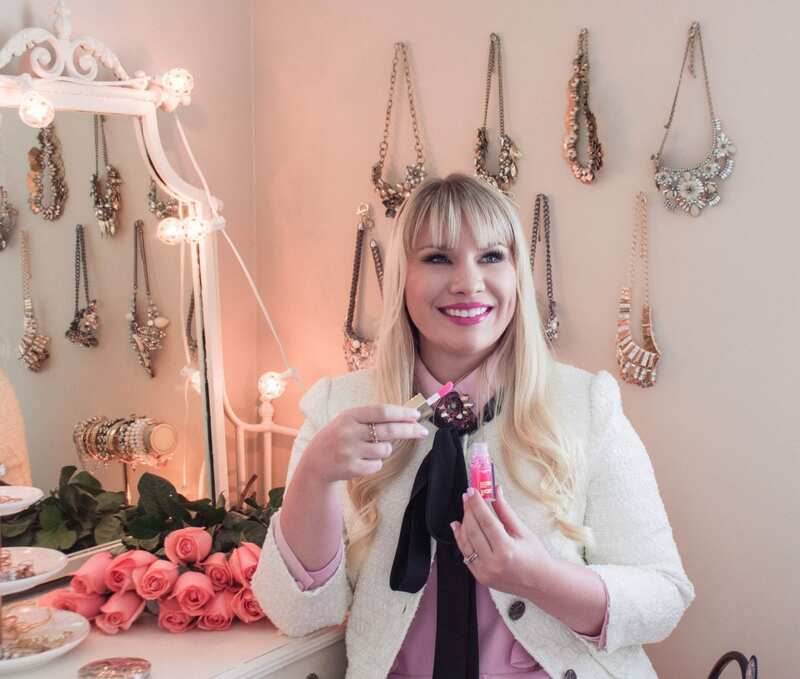 They have such an amazing range of products and I’m so excited to introduce you to my current favorite lip products…the Water Lip Stain and the Instant Light Lip Comfort Oil! Both products are completely different, but equally amazing. 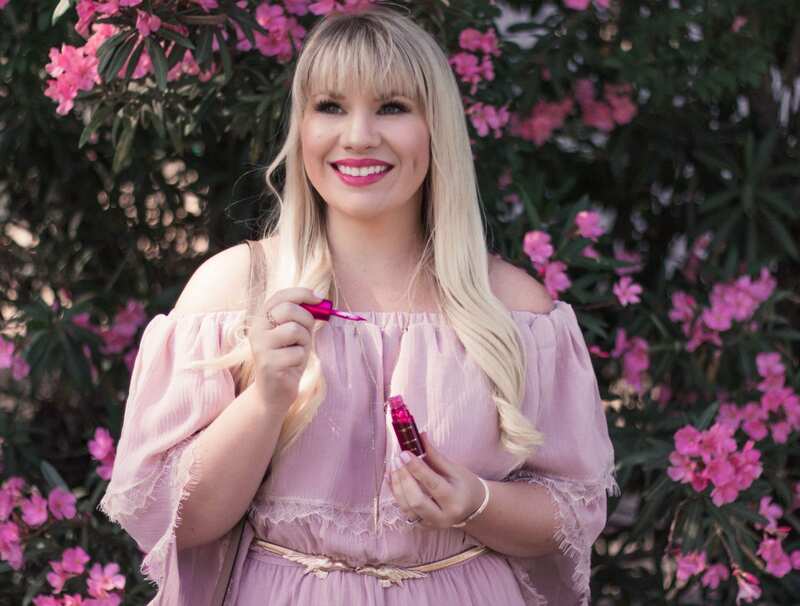 With the new release of the Water Lip Stain (sassy) and the anniversary of the Instant Light Lip Comfort Oil (sweet), these two contenders are battling it out in a fun yet fierce competition. Will you be #TeamSassy or #TeamSweet? Read on to find out! 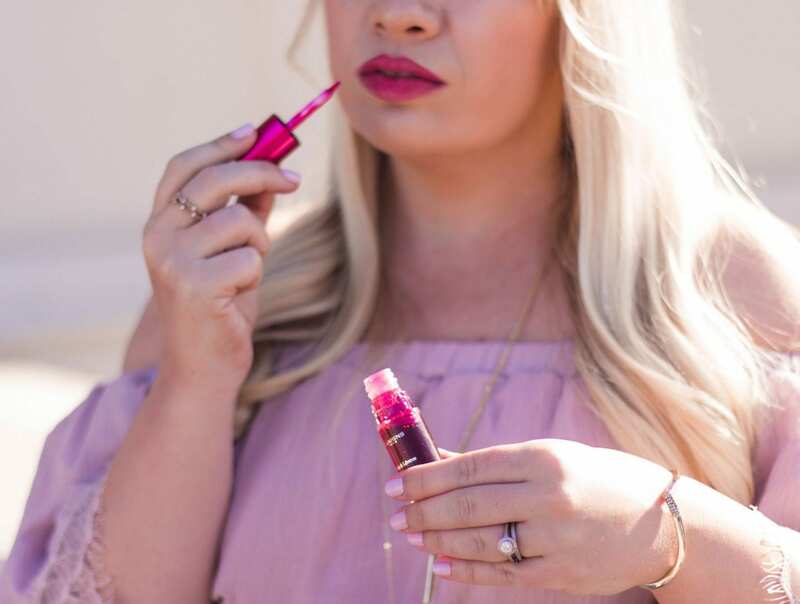 Personally, I’m in LOVE with the Water Lip Stain! This is such an innovative product and I’ve never tried anything quite like it. The liquid is sheer making it easy to build up the intensity of color. I typically do one layer for a barely there pop of color and layer more if I want to kick it up a notch. After the liquid dries, the color is matte and lasts for hours! It’s so light that it feels like I have absolutely nothing on my lips. Another thing I noticed was that instead of my lips drying out (like they have from similar products in the past), they are actually super soft and moisturized! Not only does the product look great and stay put, but it is also great for your lips (and smells incredible!)! 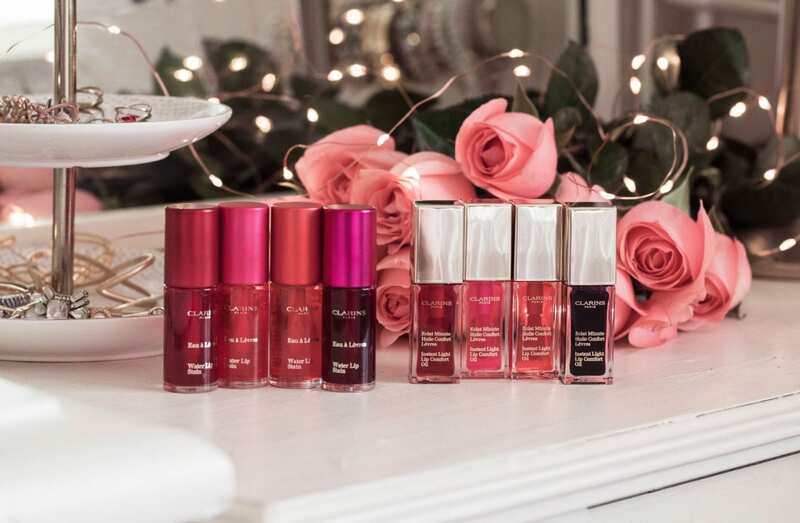 The Instant Light Lip Comfort Oil is the perfect choice for an understated and natural look. 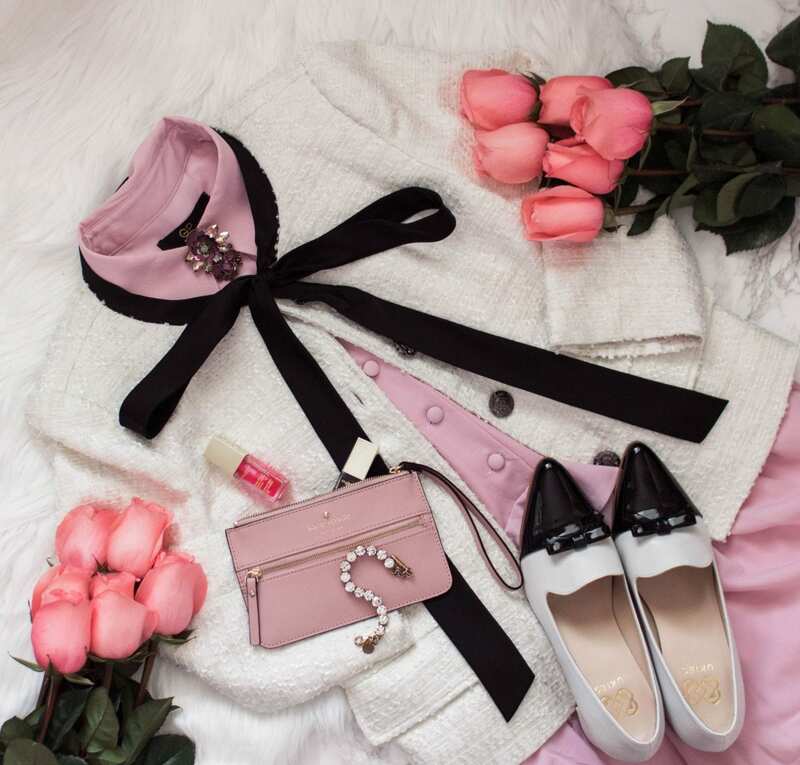 With the most subtle hint of color and soft, glossy finish, this product is perfect for everyday. It’s infused with 100% pure plant oils such as Hazelnut and organic Jojoba to help protect against dehydration. It soothes, nourishes and plumps lips for a pretty and polished look. Okay, so I loved this one too! I could not believe how smooth and hydrated it left my lips. 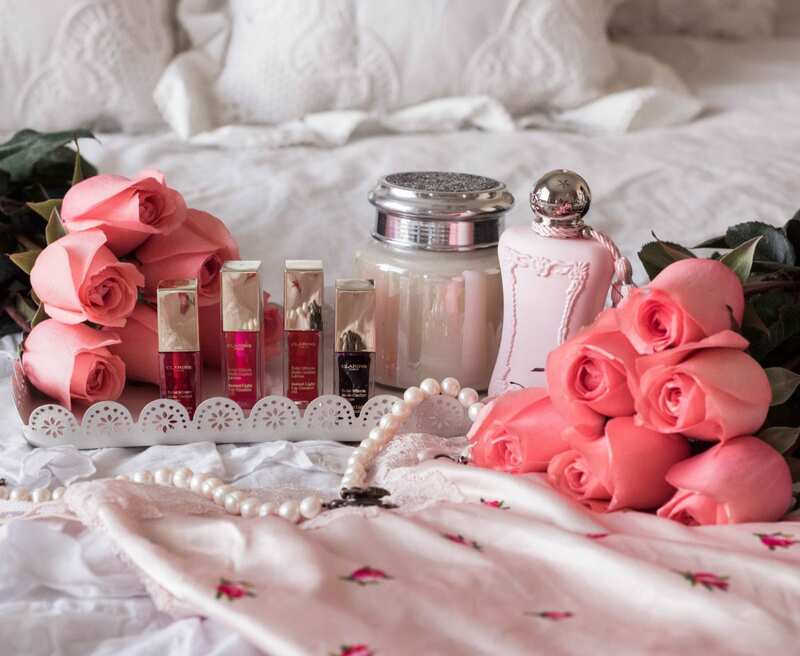 Not only have I been wearing it on my “off duty” days, but I’ve been incorporating it into my nighttime routine so I wake up with soft, luscious lips! The color is very subtle and although the texture is thicker than the Water Lip Stain, it’s lightweight and not sticky in the slightest. 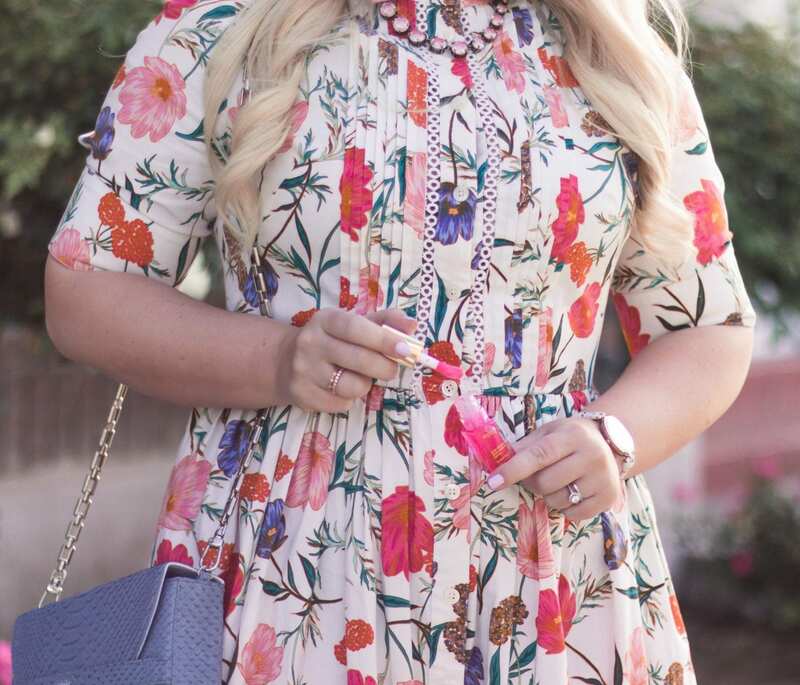 I’ve noticed a huge difference in the appearance and feel of my lips since I introduced the Instant Light Lip Comfort Oil into my routine (and I love the smell of this one too!). Now the real question is…which one are you? 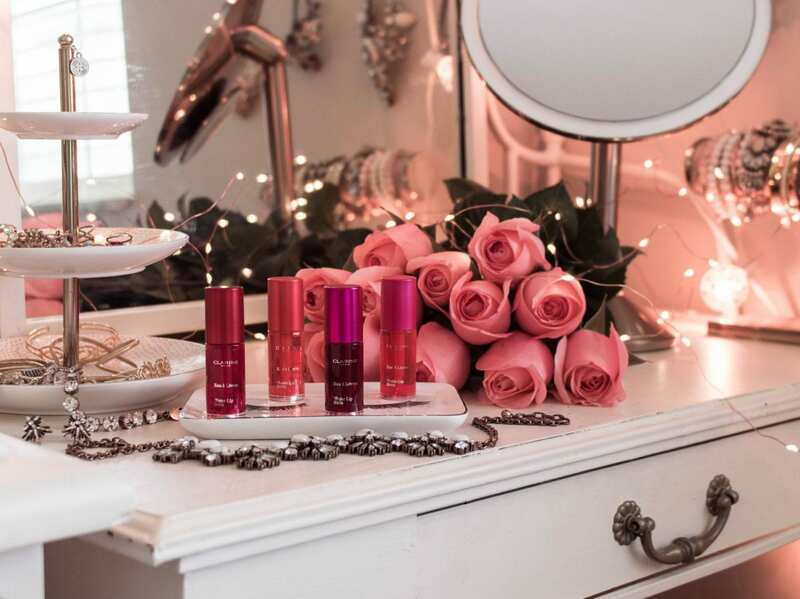 Is your lip color of choice bold and daring like #TeamSassy or natural and understated like #TeamSweet? Let me know which team you’re on in a comment below!